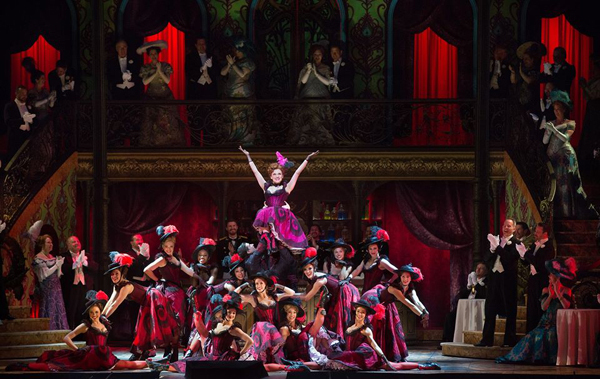 Experience the world's greatest singers on the world's greatest stage. 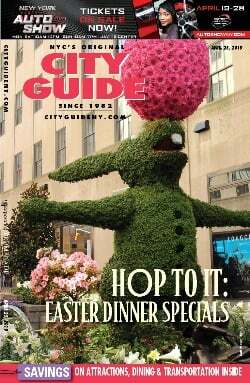 The Metropolitan opera performs six days a week from September through May in the heart of New York's Lincoln Center. Presenting over 25 individual pieces per year, works range from 18th century Baroque to the Minimalist operas of the 20th century. 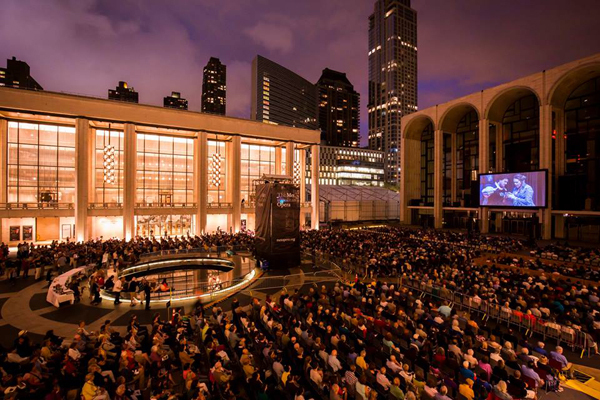 Watch this video to experience the resounding sound quality at the Metropolitan Opera. 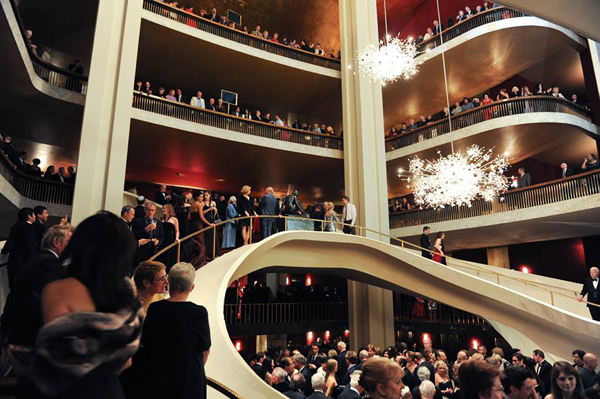 Follow the Metropolitan Opera on Facebook, Twitter, and Instagram.